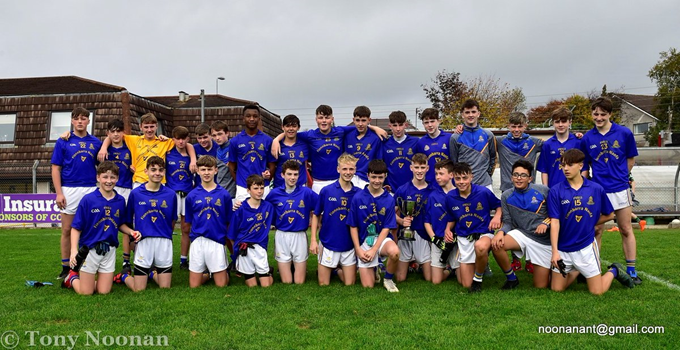 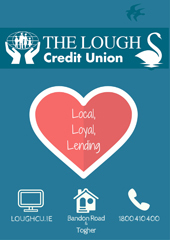 who added the County Premier Football Championship title to the County Hurling title, the Cork Hurling Féile title and All-Ireland Shield. 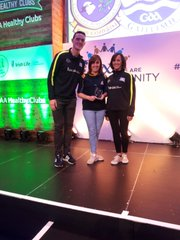 Congratulations to Janas and Claire Harrington on receiving one of the four GAA National Healthy Club Hero Awards. 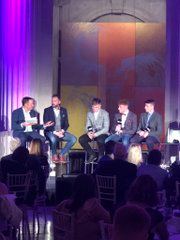 Congratulations to Billy Hennessy selected as Left Half-Back On the All-Ireland U21 Team of the Year.